 Come enjoy SEWE 2020 on us! 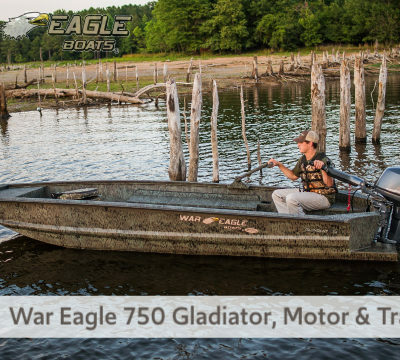 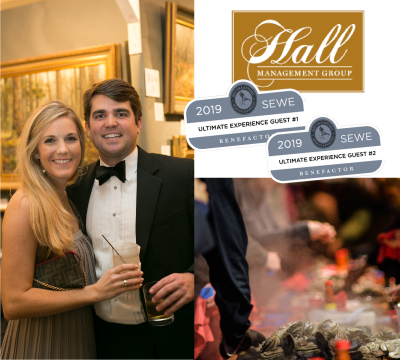 Package includes Benefactor Package for two, Ducks Unlimited Oyster Roast VIP tickets for two, and a gift card to Halls Chophouse. 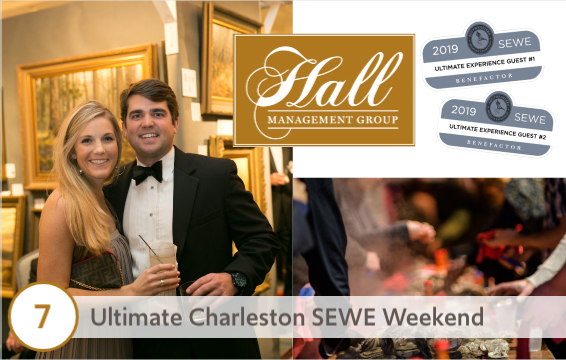 The Benefactor package includes two SEWE Soiree tickets, private preview hours, reserved seating at all Gaillard center presentations, access to all VIP lounges, priority entry to all SEWE exhibits and programs, VIP shuttle, and a signed 2020 poster.